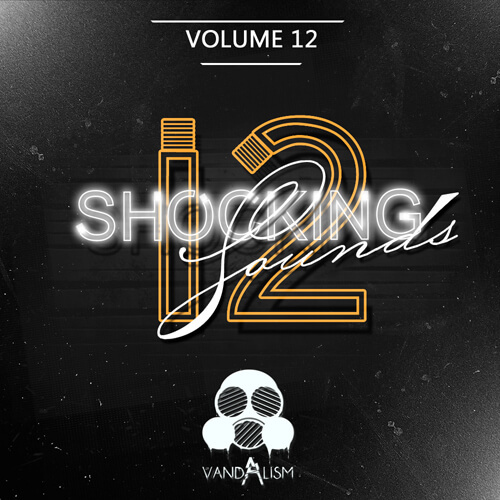 ‘Shocking Sounds 12’ is the continuation of this must-have series from Vandalism and includes 85 Sylenth1 presets for House, Progressive, Pop, Complextro, Dance, Commercial and Minimal genres. Inside you can find presets inspired by today’s top producers and awesome, fresh sounds. With this pack your tracks will be massive. Vandalism, inspired by top artists like Mike Candys, Martin Garrix, Jay Hardway, Afrojack, Merk & Kremont, DVBBS, Dimtri Vegas & Like Mike, Thomas Newson, Calvin Harris, Fatboy Slim, Oliver Heldens, Deorro, Dj Antoine, David Guetta, Redfoo, Twoloud, Britney Spears, Lush & Simon, Hardwell, Bassjackers, Tiesto, Sandro Silva, Blasterjaxx, MAKJ, Henry Fong, Nervo, Rehab, Arty, and many more, brings you the most amazing soundbank ever.